Win 2000/NT/XP/2003/Vista/7/8/10 Do you have XML files on your computer, but you're not sure what app to use in order to open them? Have you tried opening them only to have Windows tell you that it can't? This is a common issue that many computer users find themselves having to deal with. 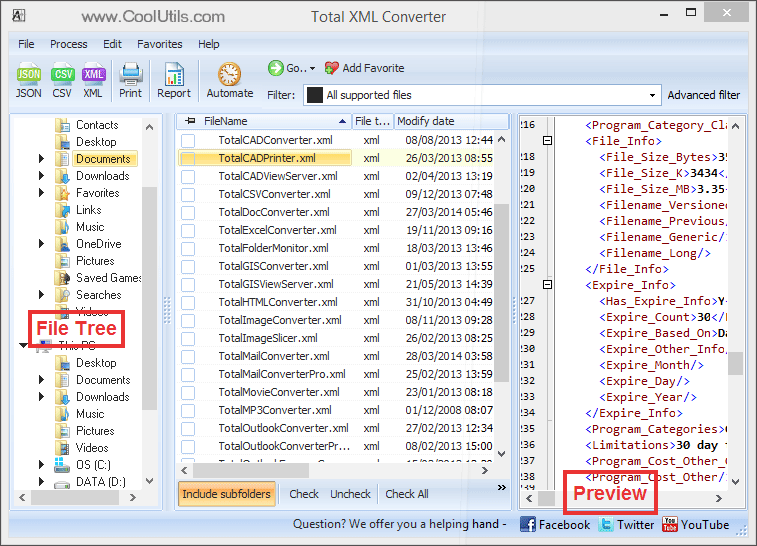 Even though XML is widespread these days, it's a newer file format that's only been around since 2007. The good news is that there is a unique solution to this problem though. 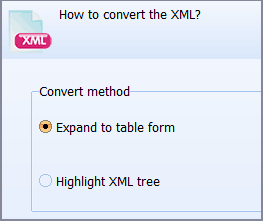 Expand to table form, or highlight XML tree. Create custom headers & footers (position, margin, font etc). Include document information (author, keywords, title, etc). 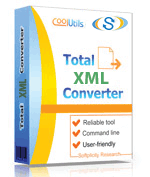 Begin by opening the Total XML Converter. 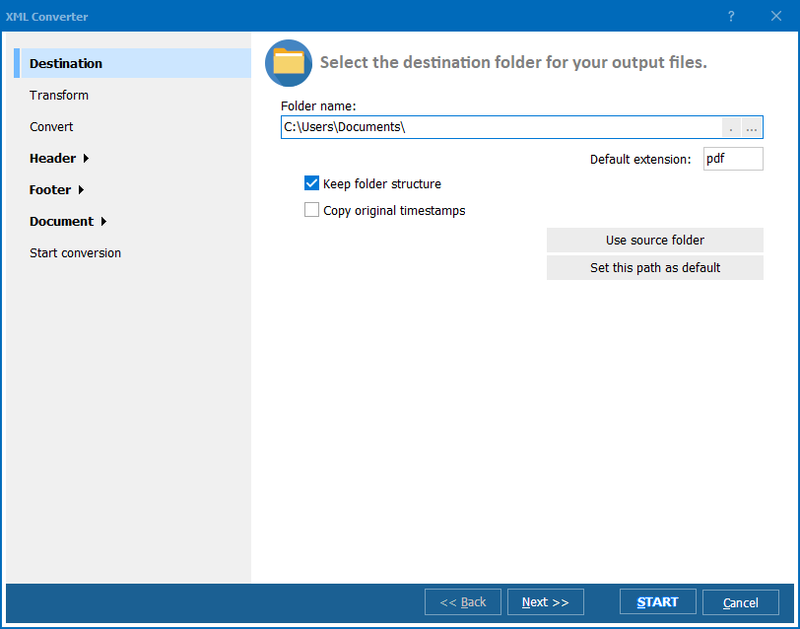 Locate the files you'd like to convert. Click the PDF icon in the main toolbar. 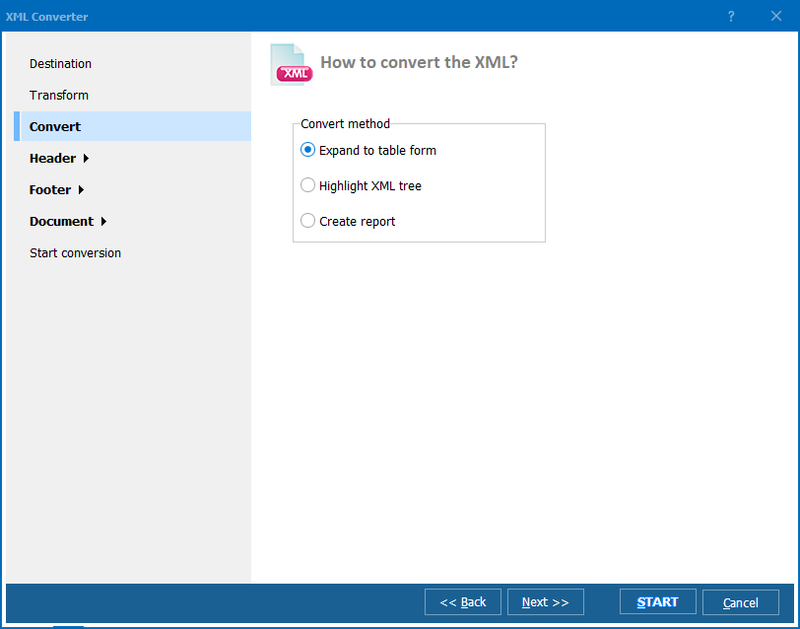 From the XML Converter options interface, you can select and define options (these changes will be applied to your target file(s) during conversion). When you're ready, click the Start conversion tab, and then click the Start button. It's really that easy! Give our app a try by downloading the FREE trial version. You'll have a month to see what you think. When you choose to upgrade to the full version, you'll receive a lifetime license and a year's worth of free updates.